Former Cedar Rapids Kernels outfielder/first baseman Max Kepler drove in seven runs against the Texas Rangers on Saturday, setting a new rookie record for a Minnesota Twins player. Kepler hit a pair of three-run homers and drove in another run on a fielder’s choice in Minnesota’s 17-5 win. That eclipsed by one the previous record for RBI in a single game by a Twins rookie, set by Tony Oliva in 1964 and matched by Oswaldo Arcia in 2013 and Miguel Sano in 2015. 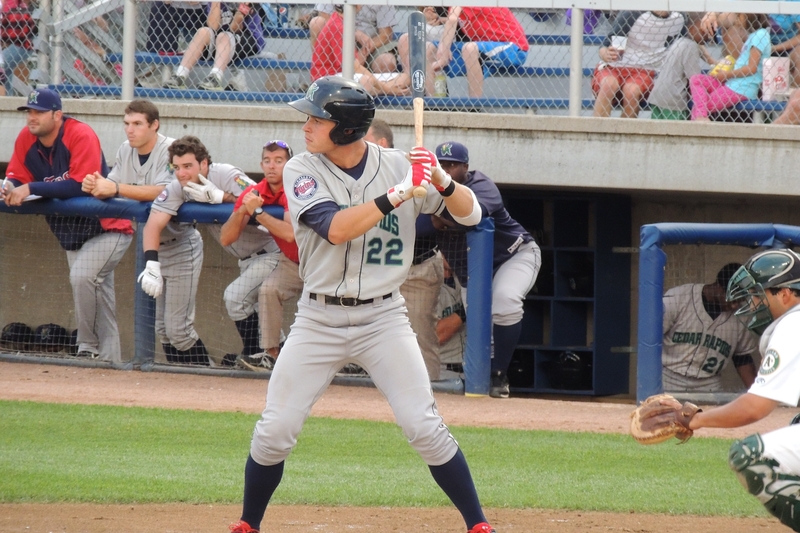 Kepler played in 61 games with the Kernels in 2013, batting .237 with 9 HR and 40 RBI.